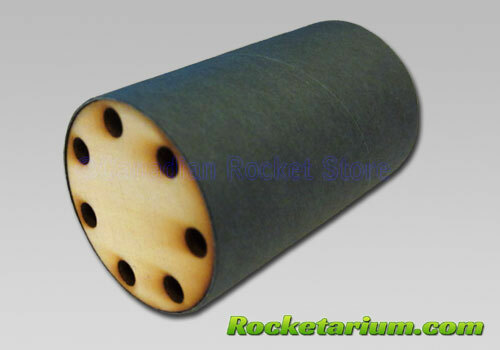 12 Ejection baffle kits for use with flying model rockets. Quality parts, including "Fish Paper" coupler. The assembled unit fits a BT60 airframe.